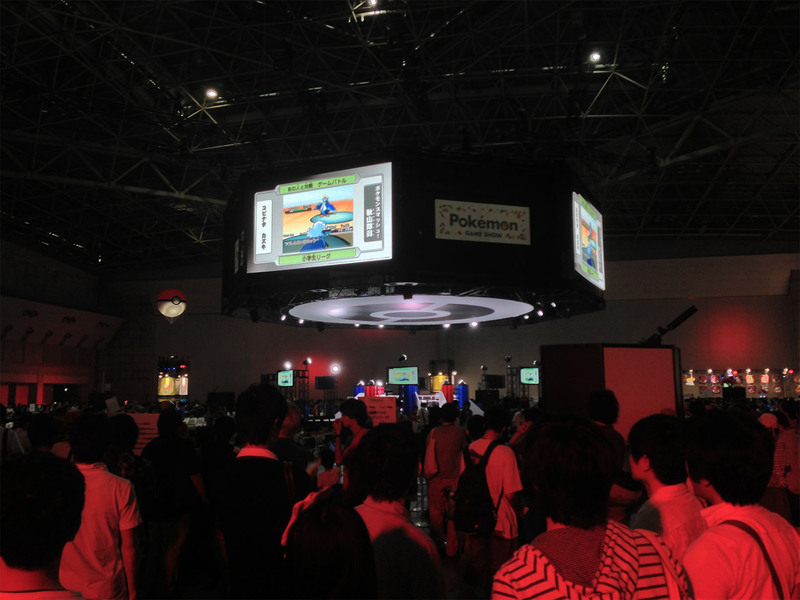 The Pokémon Game Show 2013! 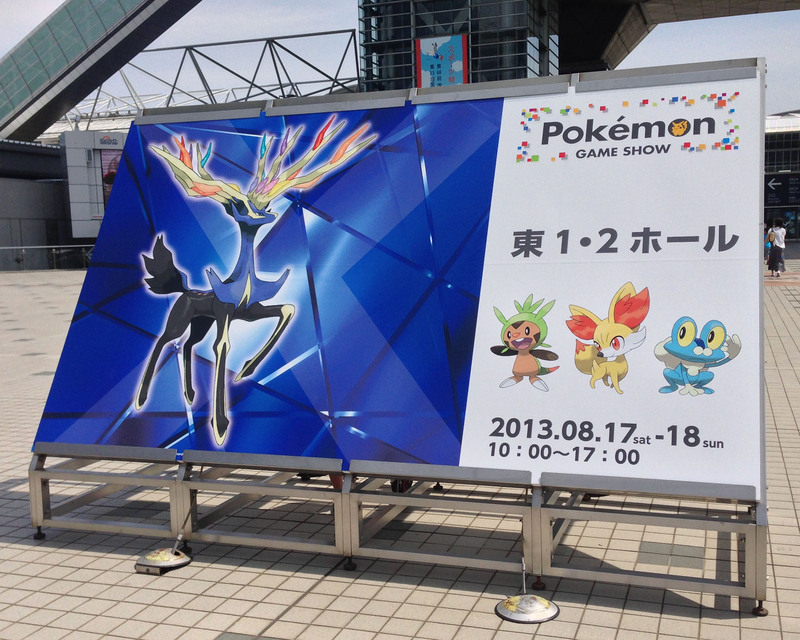 The event was being held at Tokyo Big Sight, so less than a week after Comiket ended, I always already heading back there again. 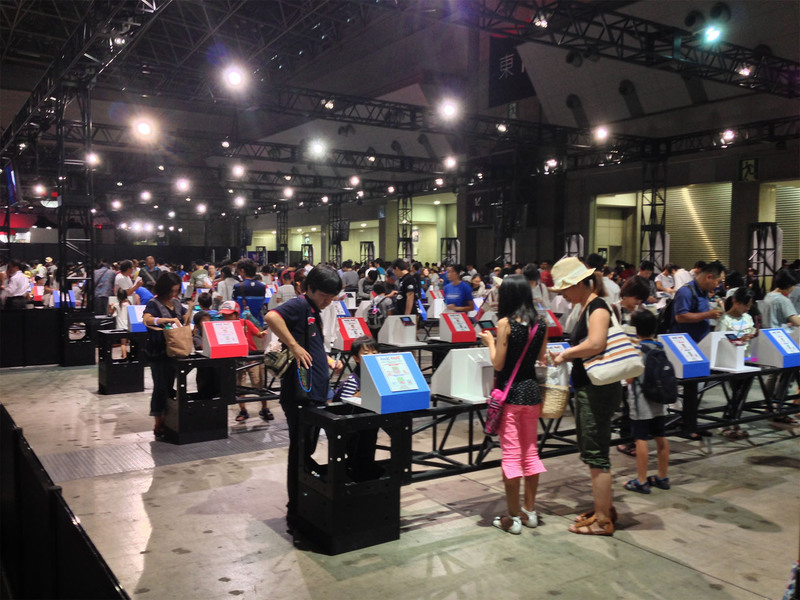 Thankfully, this time around, the crowd was SLIGHTLY smaller than what was at Comiket. 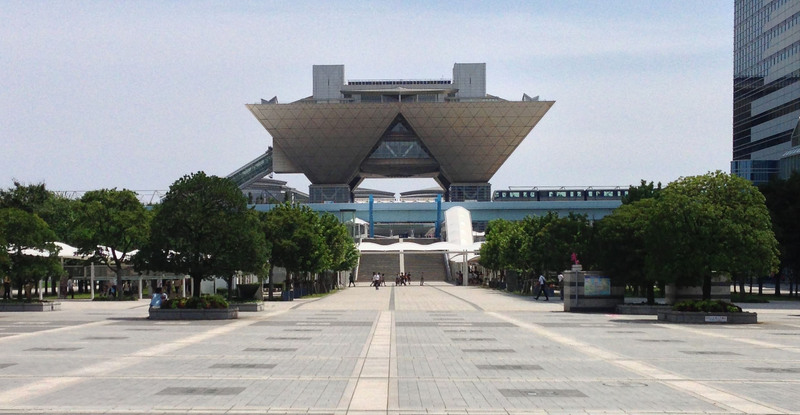 After seeing such a massive crowd at Comiket (And also at Reitaisai), it was kind of weird to see Big Sight so empty this time around. In any case, when I got a bit closer, I knew I was definitely in the right place. After finally entering the show floor, I was immediately floored at the size and scale of it. Holy crap it was massive! 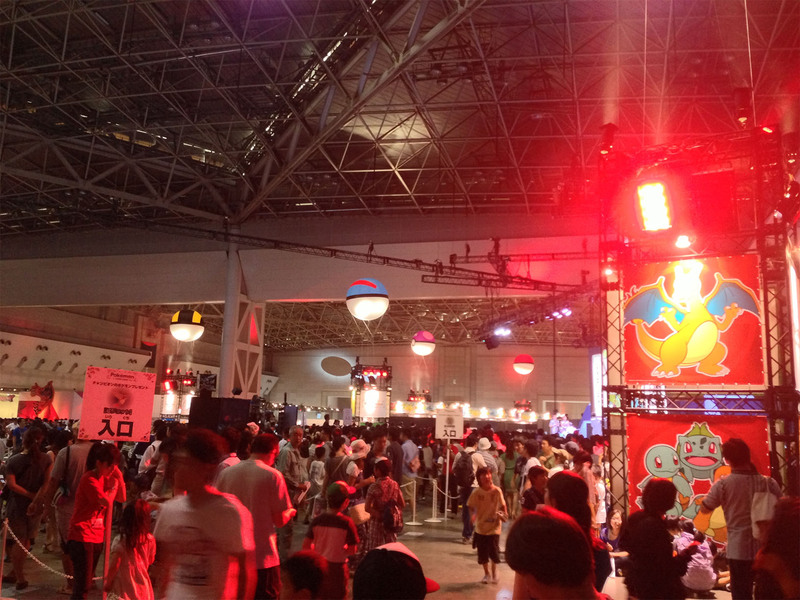 The show floor was divided up into multiple sections, each catering to different Pokémon related activities. In the corner, there was a Pokémon Tretta lab in the corner, where the prize for winning was an exclusive Red Genesect tile. Beyond that, there were a few other sections, of which I’ve uploaded photos onto my Flickr.